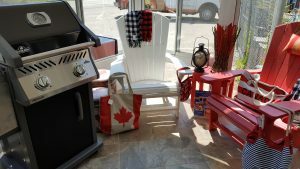 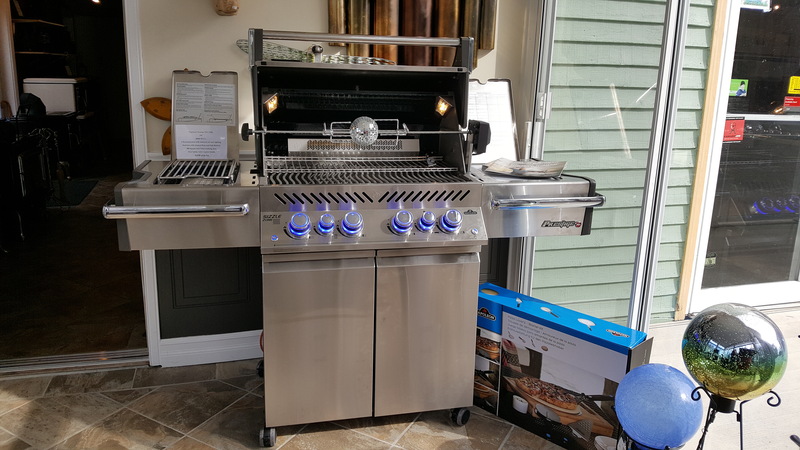 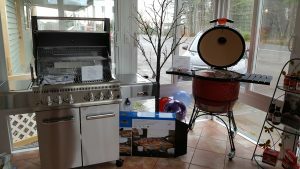 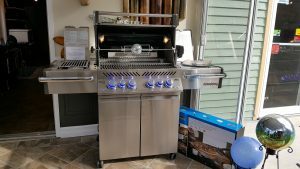 Grills and Outdoor Fireplaces | Country Stoves & Sunrooms Ltd.
Are you tired of purchasing a new grill every year or two? 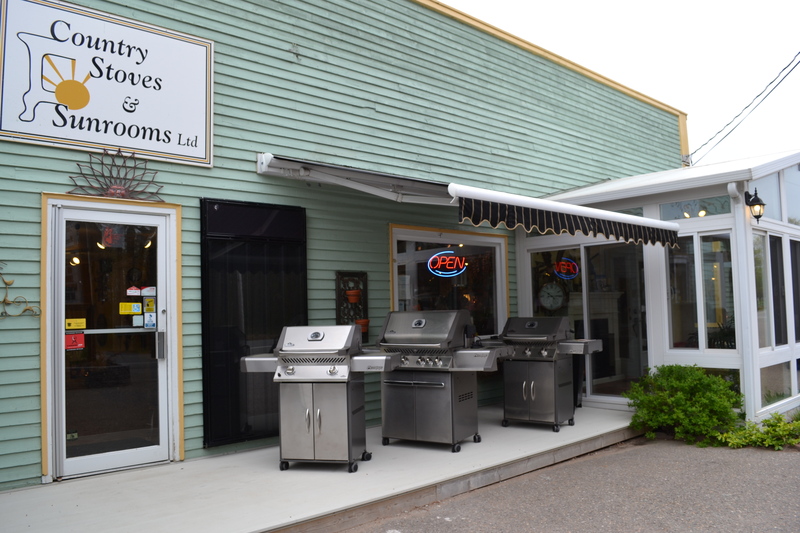 At Country Stoves we specialize in quality. We carry Canadian made Napoleon grills. 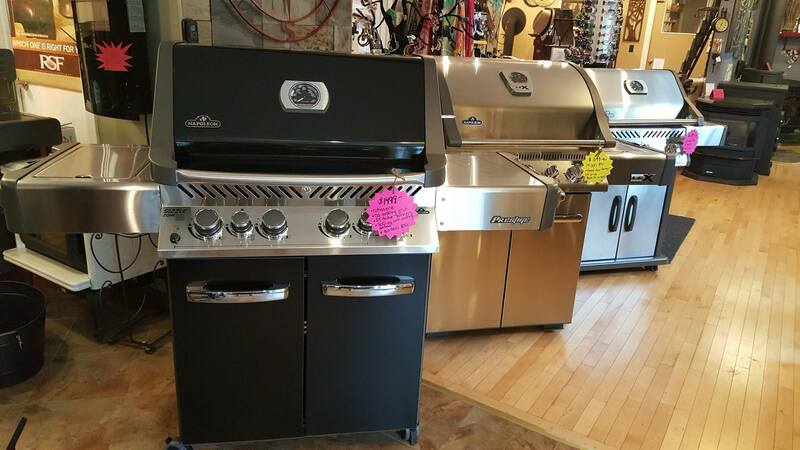 They offer an extensive warranty that allows for trouble free grilling for many years to come. Kamado style charcoal grilling has become a very popular choice over the last 15 years. They offer superior charcoal taste with the option of low and slow true barbecue style cooking. Kamado Joe grills are quick to light, have great cooking flexibility and can be used as an oven, a grill or a smoker. 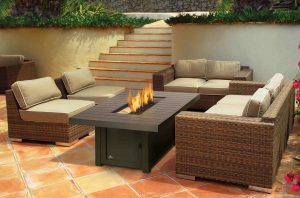 An outdoor patio table or fireplaces is a great way to extend your season on the patio. 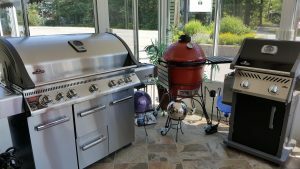 Most models burn propane so they are quick to light and safe to use on your deck or patio.